MaBBF – Lead. Grow. Reproduce. Our Fall 2018-2019 meeting schedule will be out soon! Week in and week out Massachusetts Baptist Bible Fellowship churches faithfully carry out the Great Commission! Thank you to all of the pastors and church members who work so diligently to fulfill the Lord's commands. The Massachusetts Baptist Bible Fellowship (MaBBF) is an affiliate of the Baptist Bible Fellowship International (BBFI). The BBFI was founded in 1950 by about 100 pastors and missionaries with a desire to cooperate in the sending of missionaries, training of students for ministry, and maintaining supportive communications between their churches. Since that time it has grown to include about 4500 churches in the U.S. with another 10,000 affiliated churches around the world. 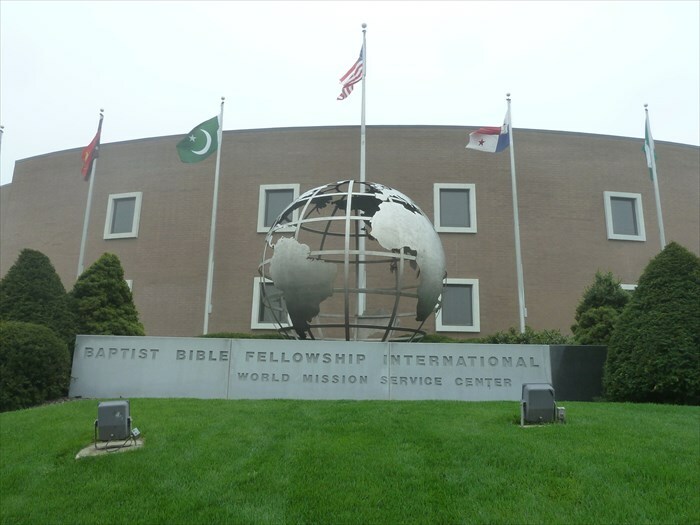 The BBFI is currently the largest independent Baptist missionary organization in the world, processing about $40 million a year for 850 missionaries and missions related endeavors, including the operation of two colleges. In the late 1960’s and early 1970’s, there was a big church-planting movement in the BBFI directed toward the northeast part of the United States. During those years many independent Baptist churches were planted in New York and across New England. These churches were spread across large distances, and meetings for fellowship and cooperation were regional events. As more churches were planted and states began having enough churches to make state organizations feasible, organizations like the Massachusetts Baptist Bible Fellowship came into being. The origins of the MaBBF can be traced back to the late 1970’s. By 1981, when the BBFI’s east coast college, then “Baptist Bible College East,” was moved to Boston, MaBBF churches and pastors grew in both numbers and prominence among independent Baptists in the New England region. Pastors and churches of the MaBBF met monthly for years to encourage each other, help each other, and faithfully provide practical and monetary support for church planters. The MaBBF has recently refocused and experienced revitalization. It’s purpose has been restated: “The MaBBF exists to help pastors lead growing and reproducing churches.” The numbers of meetings have been reduced while the quality of meetings has been increased significantly, and the number of pastors, staff, and churches participating has grown as well. The MaBBF has expanded to include churches in other states that are near the Massachusetts border. A renewed relationship with the BBFI’s east coast college, now named “Boston Baptist College,” offers the real possibility of a synergistic relationship between students preparing for ministry and churches in the region. Current officers believe that exciting days lie ahead as the MaBBF helps more and more pastors lead growing and reproducing churches in Massachusetts and in bordering states.